Plans for the site, which are still indefinite, are expected to include commercial and industrial repurposing as well as potential institutional, educational and residential components. 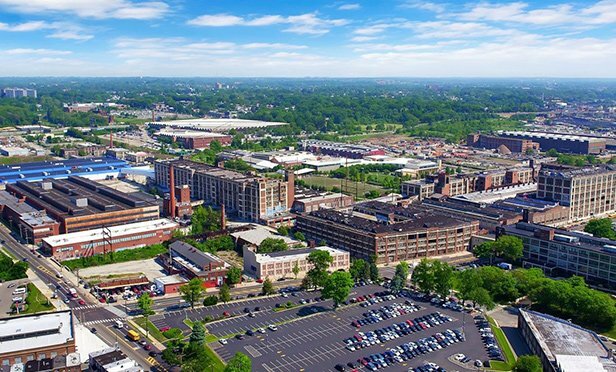 PHILADELPHIA, PA—Colliers International and Max Spann Auctioneers arranged the sale of the former Budd Company site in the city’s Nicetown-Tioga section, an iconic property of Philadelphia’s industrial past that represents a massive footprint for future redevelopment. The former Budd Company site was once a rail, automotive and aeronautics manufacturing facility employing thousands before it closed in the early 2000s.